"Sophisticated, colorful and a wee bit cheeky!" 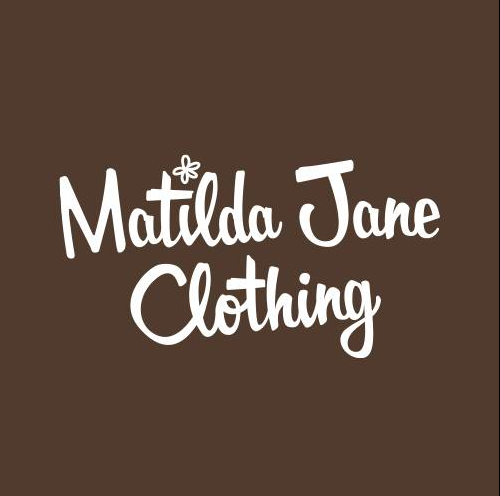 Offering clothes for girls sizes 3m-14 as well as styles for women, Matilda Jane is exclusively sold through tent-events and trunk shows! We are lucky to be able to have them at our Market for the first time this year!